And hugs that are prickly . . . I'm out to find the PERFECT kind. 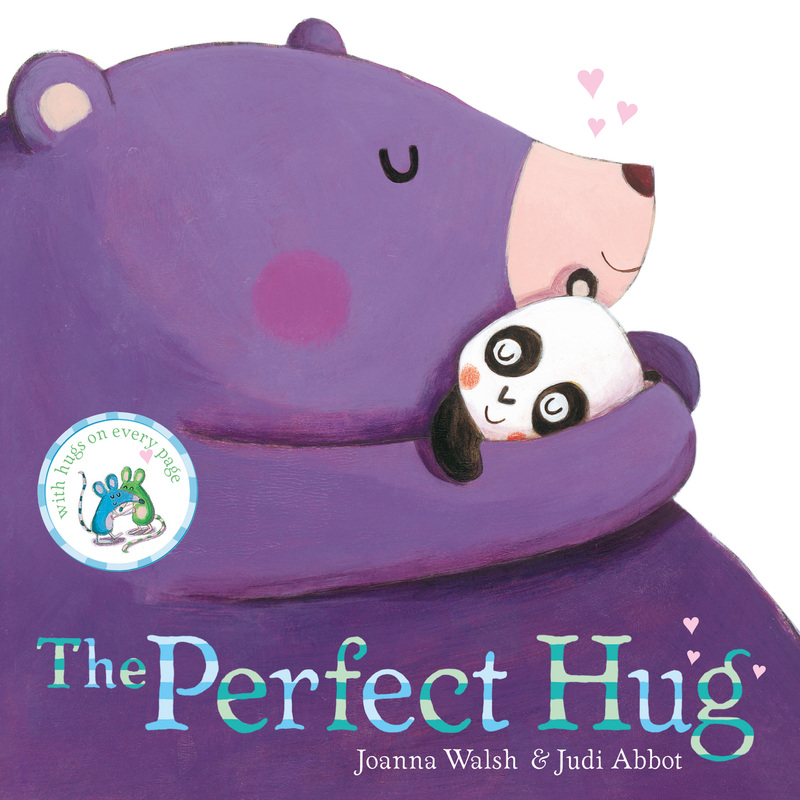 This fabulous feel-good padded board book is simply bursting with the cuddliest, snuggliest, most perfect hugs. Dive in and grab a hug for yourself!